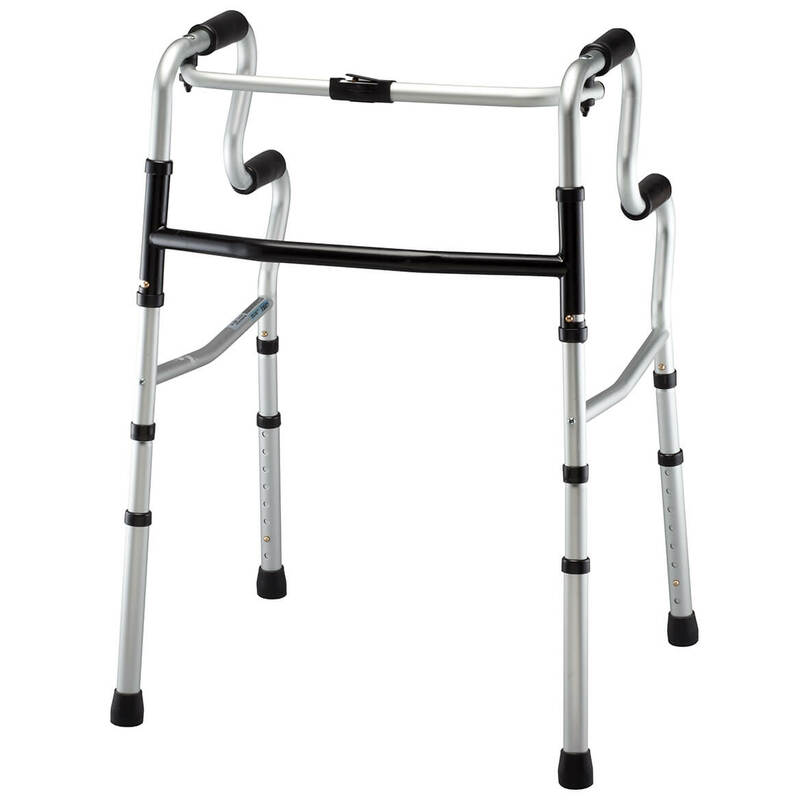 this is for my Grams she walks so much better with this then with her other one from the nursing home! 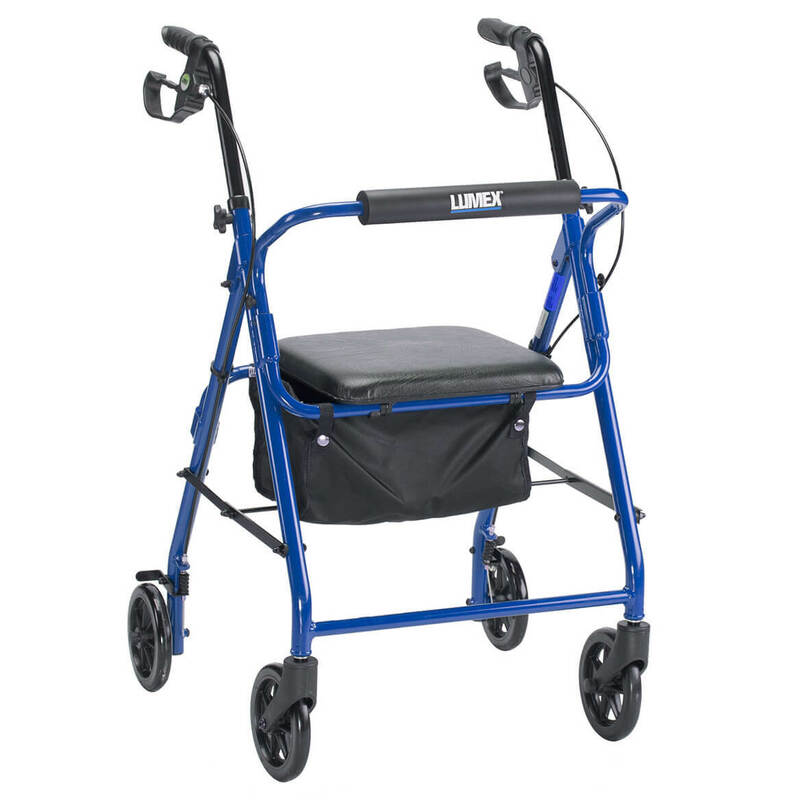 I use a walker that my husband keeps in his truck when we go out. I have recently fallen inside the home an needed to call 911. 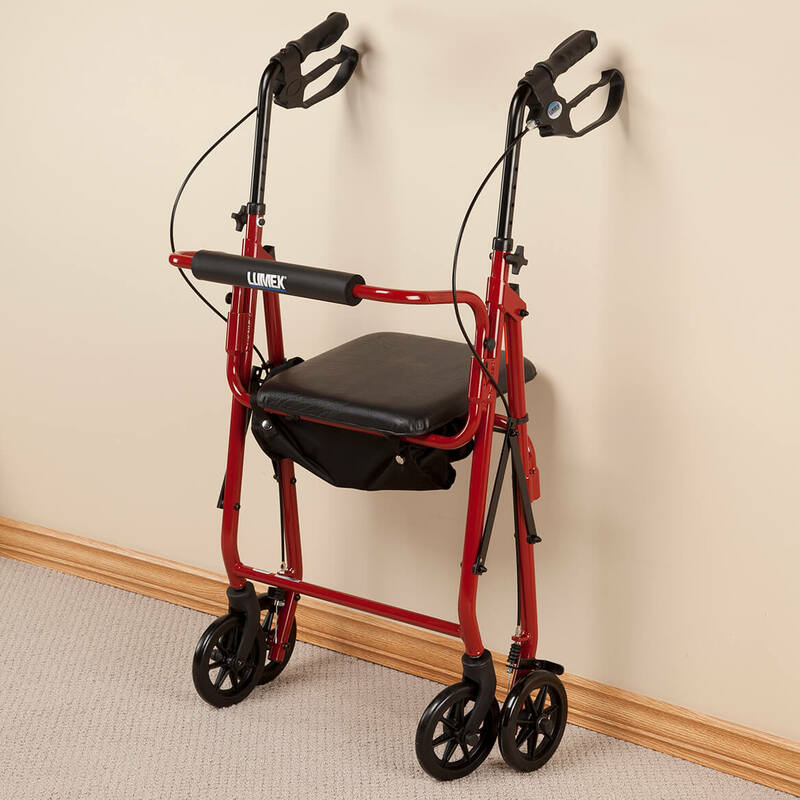 "All" my doctors have recommended I use a walker inside the home also. I don't need a super sturdy one since it will never leave the house. I think this will work out fine. 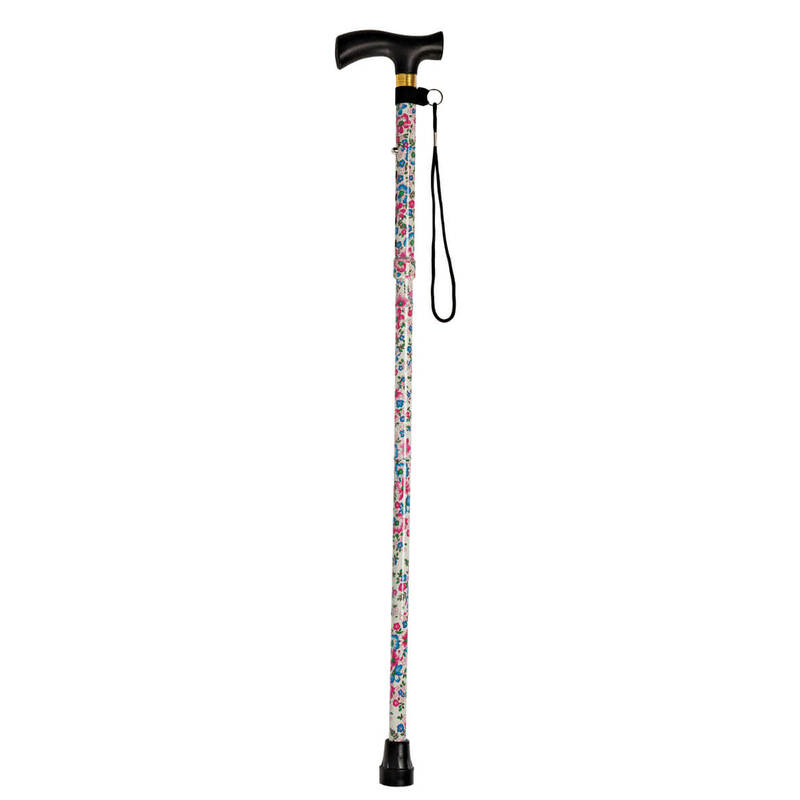 Very helpful for longer walks. 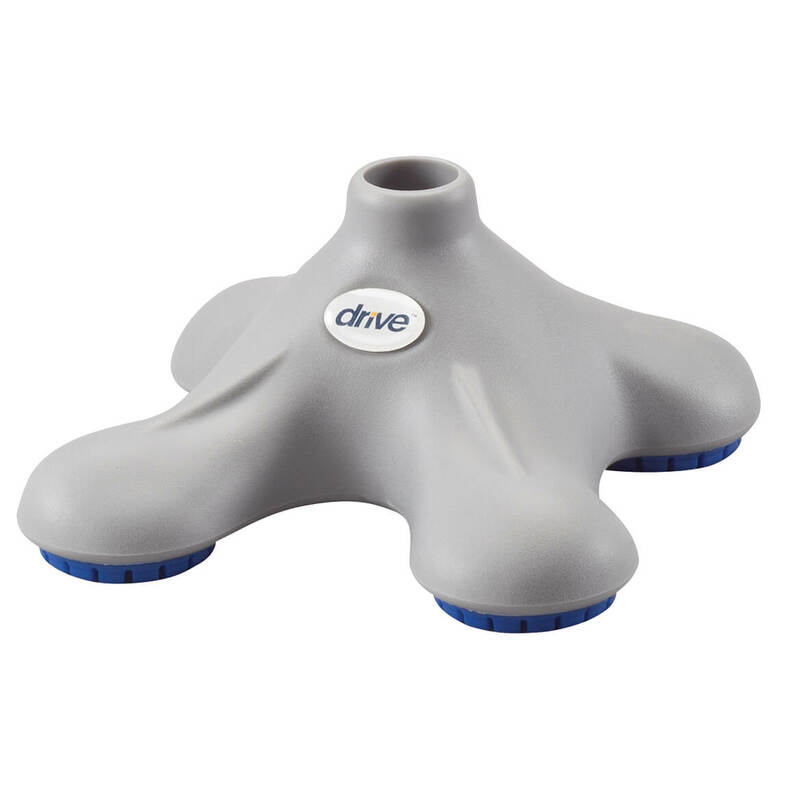 Needed this for people who have a hard time walking. 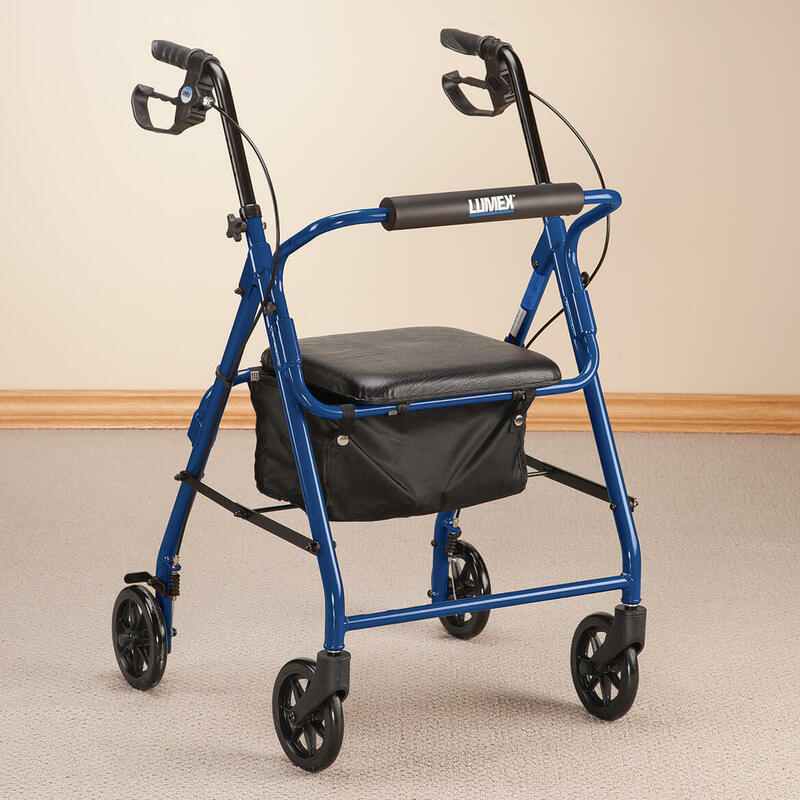 It looks like a good serviceable walker. I look the fact that it is lightweight and will be easier to put in my car. 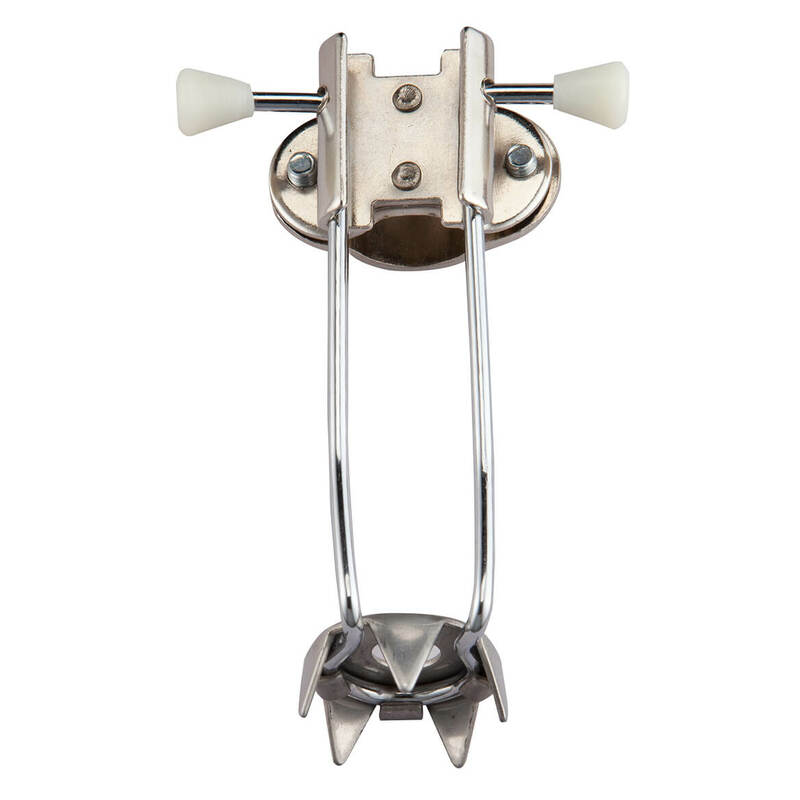 very good price in comparison to others. 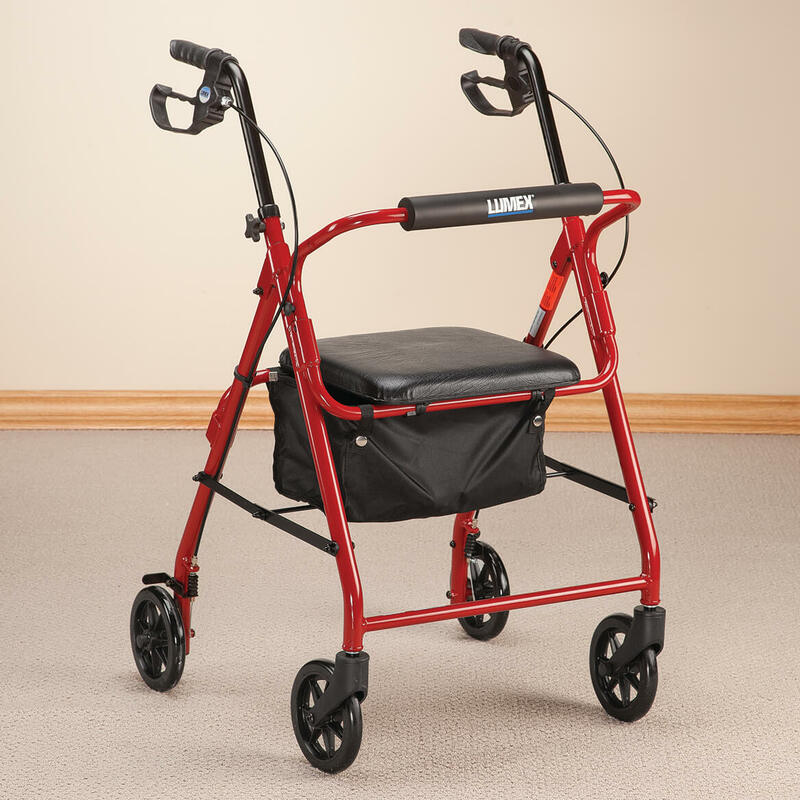 My sister needed a walker, and I wanted one with a seat and a container to hold things. My husband has a mobility problem and our heÃ lth,oor healhealthcare plan do not help cover,for one. 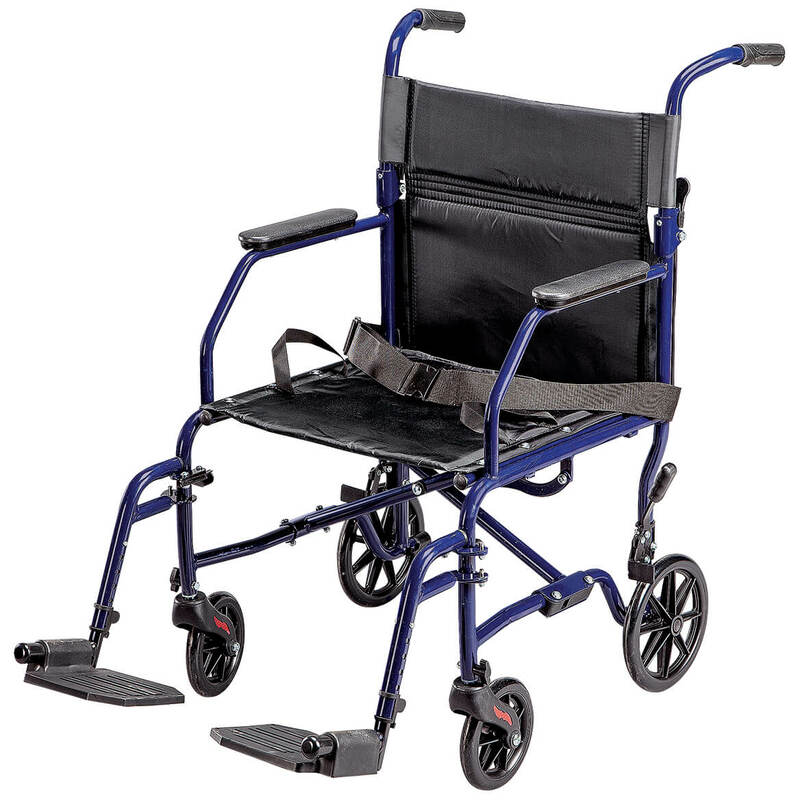 Need 4 replacement wheels for my walker? BEST ANSWER: Thank you for your question. Unfortunately we do not carry any replacement wheels. We we recommend checking with a local pharmacy. We hope this information will be of help to you.